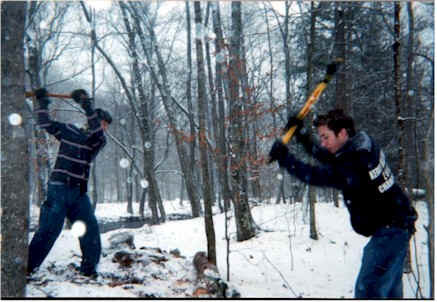 Thanksgiving 2002, Mikey and Brian keep warm. 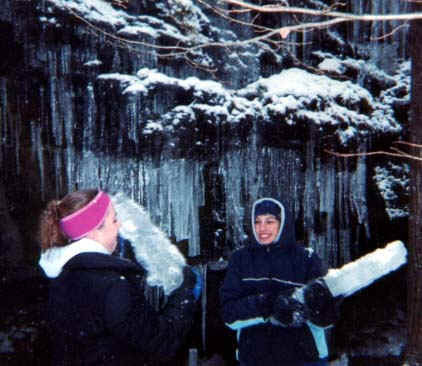 Adel and Trish have a sword fight with monster icicles as a new generation takes over the Thanksgiving weekend tradition. 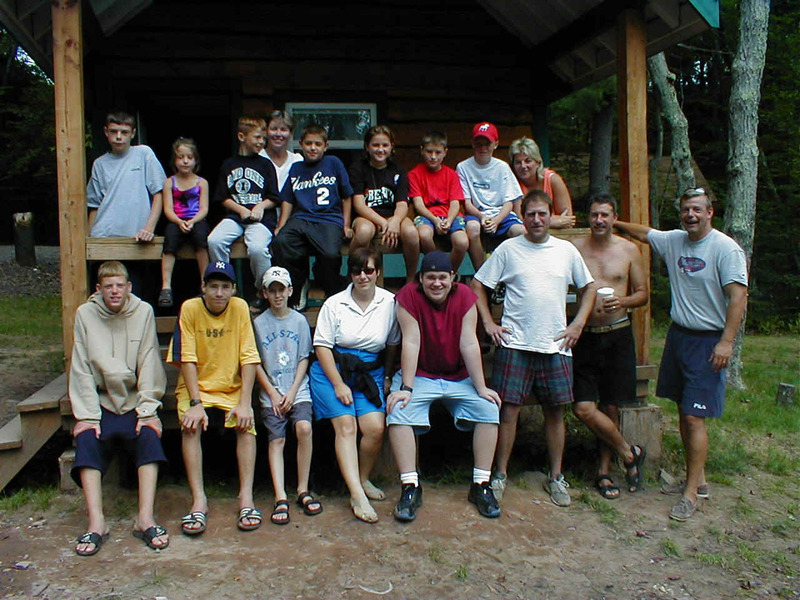 The late August trip, 2000.